After the Venice, California-based social media company prompted users to review its newly re-written policy, rumors circulated that the app would store users' personal photos on its servers, and that it could share those pictures at will. Snapchat's main function is to give users a way to send pictures and videos that automatically "self-destruct" after being viewed. 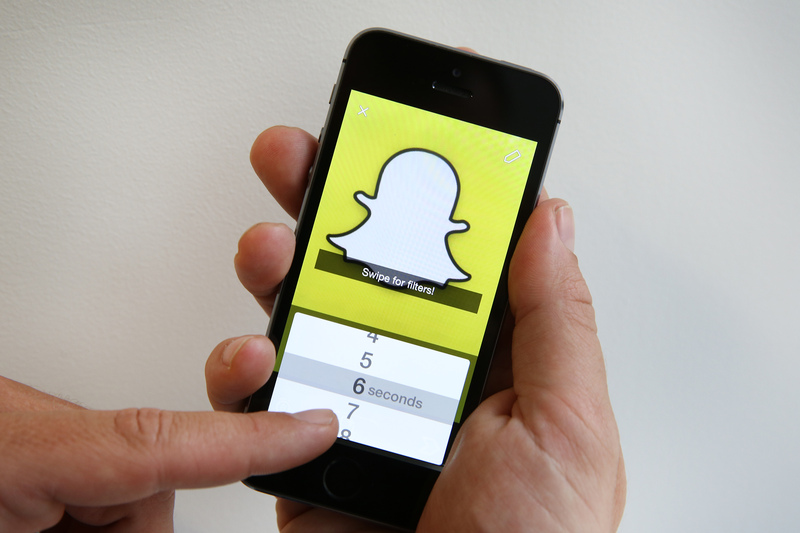 On Sunday, Snapchat reassured users that their content would not be stored. In the post, Snapchat reiterated that those messages could live on if users took screenshots of incoming pictures or chats. That being said, Snapchat is not "stockpiling" user content and will not share that content with advertisers or other business partners. The app's Terms of Service grants the company "broad license" to use content shared on the app for something like Live Stories, where the company shows curated user "stories" -- which can be set as public posts by users -- from around the world and syndicate them. The company asserted that a user's privacy settings in the app could limit the scope of that license. Ironically, part of the motivation for the update was to make the terms easier to understand. Despite Sunday's blog post, not everyone was reassured by the company's clarification. "I'm not sure I'm 100% convinced," Twitter user @kkickmarketing wrote. Another user, @imchrisgaunt wrote that he "just uninstalled @Snapchat because of privacy concerns. Oh Snap!"